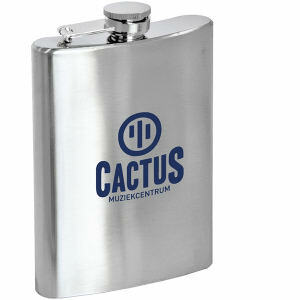 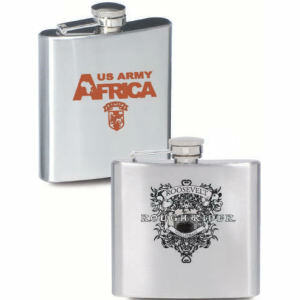 To grab the attention of your clients and colleagues while satisfying their physical needs in unconventional ways, pick the promotional flasks at IASpromotes.com. 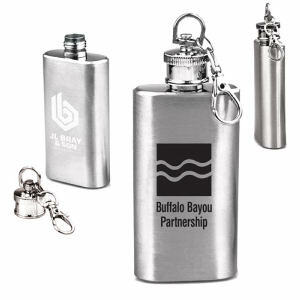 Custom promotional flasks will help spread brand awareness for your organization since they provide high visibility no matter what type of environment they are placed in. 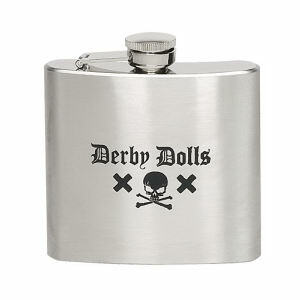 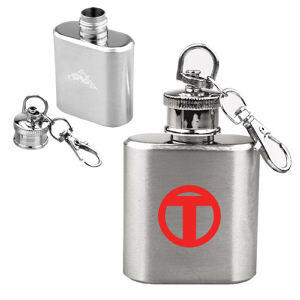 Custom flasks can be used as promotional party giveaways to engage the amusement of guests, and come in all sizes to satisfy your clients and colleagues thirsts. 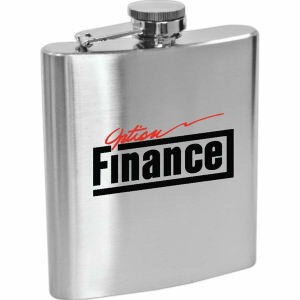 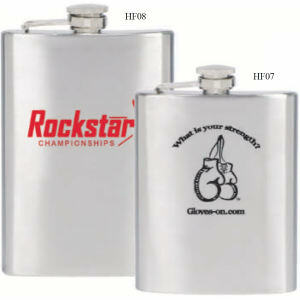 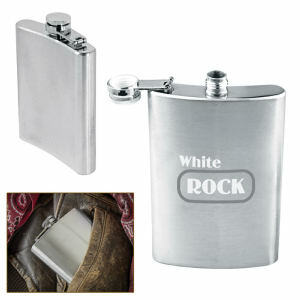 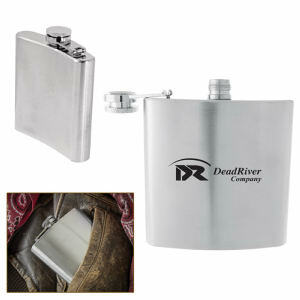 The custom promotional flasks at IASpromotes.com can be personalized with your imprinted corporate logo and name. 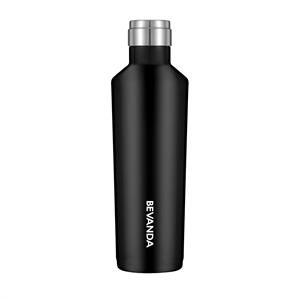 These unique promotional products will set new standards in your marketing campaign, gaining your company greater exposure in the process.